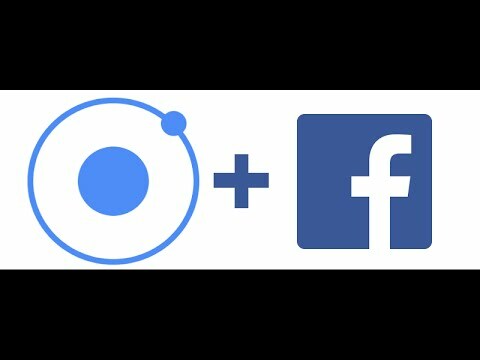 Hi, in this tutorial I will show you how to integrate FB Open Graph in your Ionic app. This method will pass the Facebook Review 100% (unless you are trying to recreate Silk Road). For all of you who are wondering if you can develop in your browser, the answer is YES! Here you go.